The Dog River Howlers are fortunate to have a very large following. 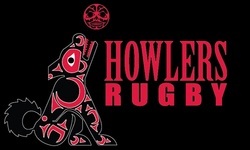 This is your opportunity to put your support behind the Howlers program and initiatives. The Howlers are passionate about the growth of rugby in Canada (and all over the world). The team and members are equally as committed to giving back to the community, funding and supporting rugby and non-rugby related initiatives around the world. Join us now! Yes, I want to be a Howlers Supporter! 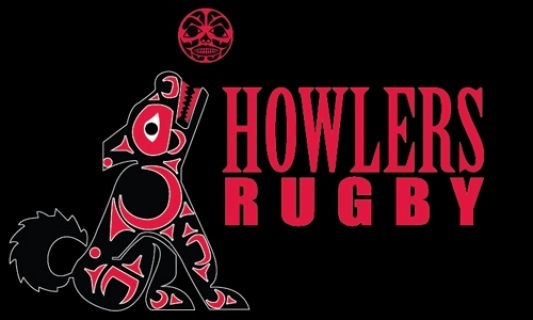 Join the Howlers Supporters Club and support the Howler tradition of giving back to the community. Howler Supporters Club members receive a yearly report on the Howlers charitable projects and giving.